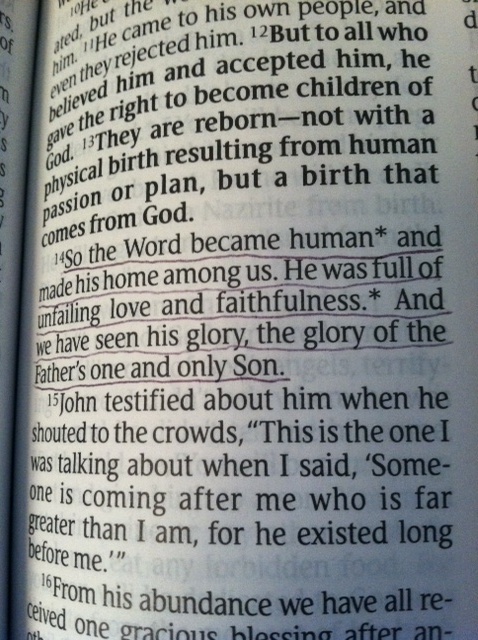 The beginning of the book of John is awesome, isn’t it? The Word gave life to everything. When we believe in Him, he gives us the right to become children of God. The Word became human and made his home among us. He is full of unfailing love and faithfulness. We know God when we know Jesus. God revealed himself to us through the life and death of his son Jesus. Jesus embodied everything God wants us to know about him. May is here! What is God telling us? What’s God Going to Say to Us in May?